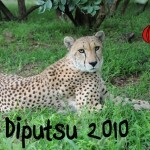 Currently we are working to raise $50,000.00 for the one of the largest Cheetah Rescue in the world, the Ann van Dyk Cheetah Centre based in South Africa. Their efforts have been documented as being the most impactful over the past 40-years. 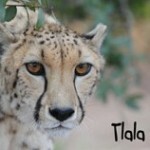 My sister and I have been adopting Cheetahs (Tlala and Diputsu) from this rescue center for years and we just love the care they get from this center. The center also helps rescue African Wild Dogs, Brown Hyena, Serval, Caracal, African Wild cat, Honey Badger, and various types of Vultures.